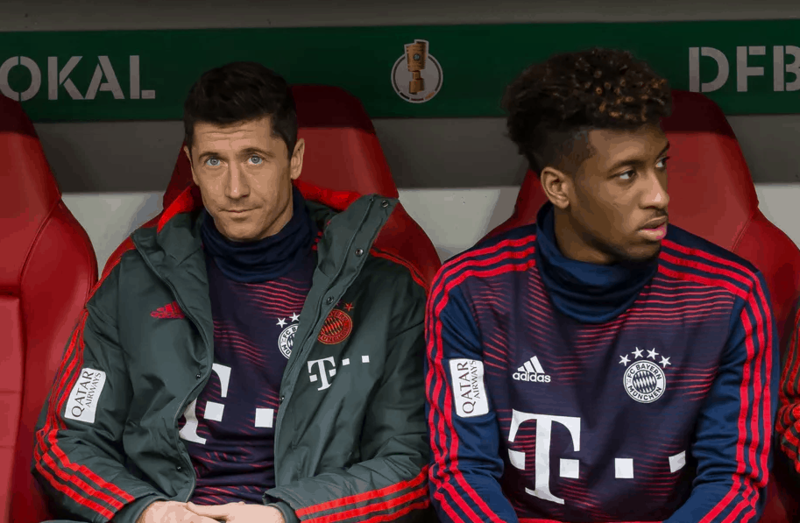 Robert Lewandowski, who is an avid fitness freak and kickboxing devote, has gone too far and has been involved in a heated confrontation during a training session with his Bayern Munich teammate Kingsley Coman. According to Bild+, the players exchanged words before Lewandowski made a remark to Coman that set the French player off. The two forwards struck each other in the face. Niklas Sule and Jerome Boateng leapt to action to break up the brawl but they needed the assistance of other players. As reported by the German publication, boss Niko Kovac continued the session with both players still involved and left everyone surprised at his decision. The Poland International just posted this to Instagram on Wednesday. Not to mention the fact that his wife, Anna, is a karate champion. Bayern Munich will be in action on Sunday, April 14, against Bundesliga rivals Fortuna.